Genuine OtterBox brand, Replacement Exterior Shell for Apple iPhone XR Defender Cases. Black color. Only compatible with OtterBox Defender Series Cases. 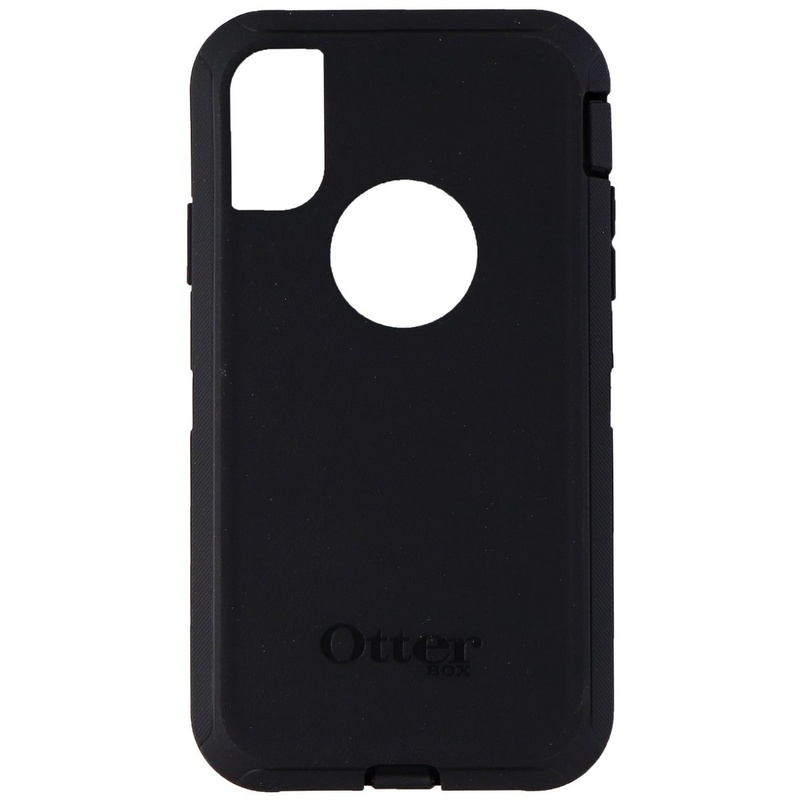 - Compatible with the Defender Series OtterBox cases made for iPhone XR.